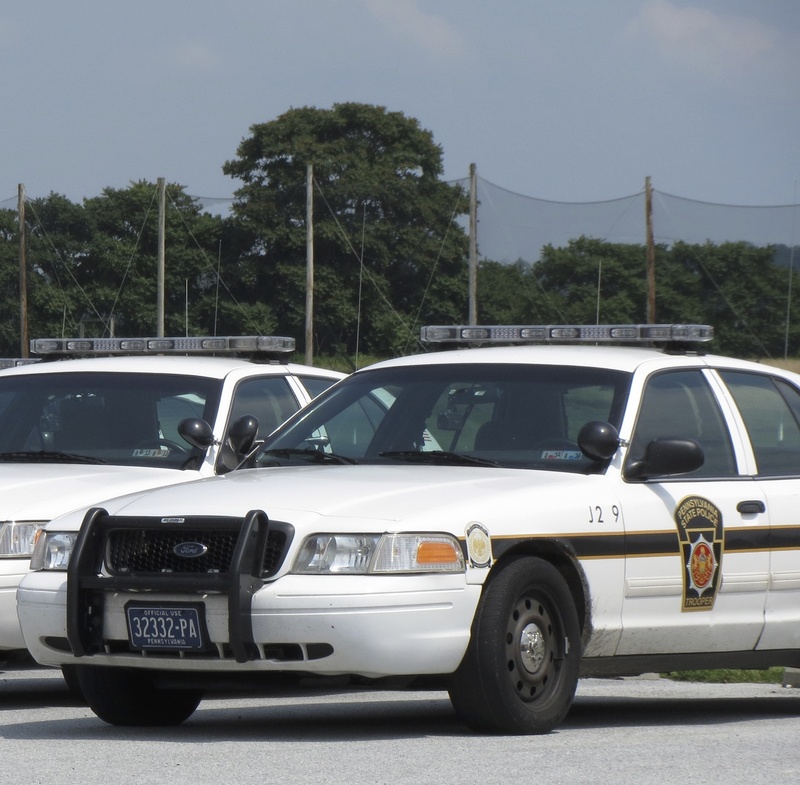 Michelle Ann Dell, 37, of Chadds Ford, was arrested for driving under the influence on Sunday, Feb. 16, in Kennett Township, said state police from the Avondale barracks. State police said the arrest occurred at 5:29 a.m. on Burnt Mill Road, west of Spring Mill Road, following a two-vehicle crash. A 34-year-old Toughkenamon man was arrested for driving under the influence on Friday, Feb. 14, at 11:59 p.m. in Kennett Township, state police said. State police said Christopher R. Nelms was arrested on McFarlan Road at Yorktown Road. Marco Antonio Colon-Nava, 24, of Kennett Square, was arrested on Friday, Jan. 31, at 9:13 p.m. for retail theft, said state police from the Avondale barracks. Police said Colon-Nava stole a DVD from the Walmart on School House Road in East Marlborough Township.